BMW is getting ready to put an all-new X5 in pretty much all of their dealerships across the globe. 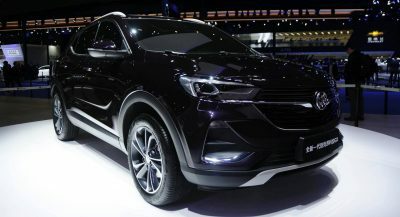 Munich’s current flagship SUV, at least until the larger and more luxurious X7 arrives, is in its fourth generation, and will go on sale in most markets before the end of the year. Before launching it, however, BMW continues to make sure that every potential SUV customer out there with a pocket full of cash knows that there’s an all-new X5 out. The German company already announced the official starting price of the new G05 in some European markets. 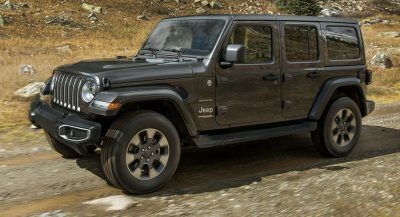 And they also did the same in the United States, where the base model has an MSRP of $60,700, excluding a $995 destination charge and, of course, any optional extras. Also Read: Is The 2019 BMW X5 (G05) A Stylistic Improvement Over Its F15 Predecessor? Compared to its predecessor, the new X5 is $1,200 more expensive than before in the xDrive35i flavor, and $1,700 more in the 50i grade, which starts from $75,750 (again, without the destination charge). 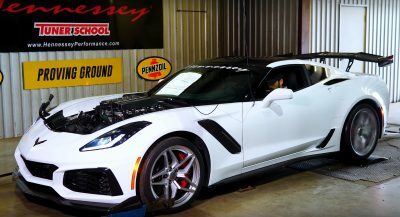 It’s likely that most clients will be satisfied with the standard gear, which includes a bunch of features, from the LED headlights to dynamic dampers, and from launch control to a panoramic glass sunroof. 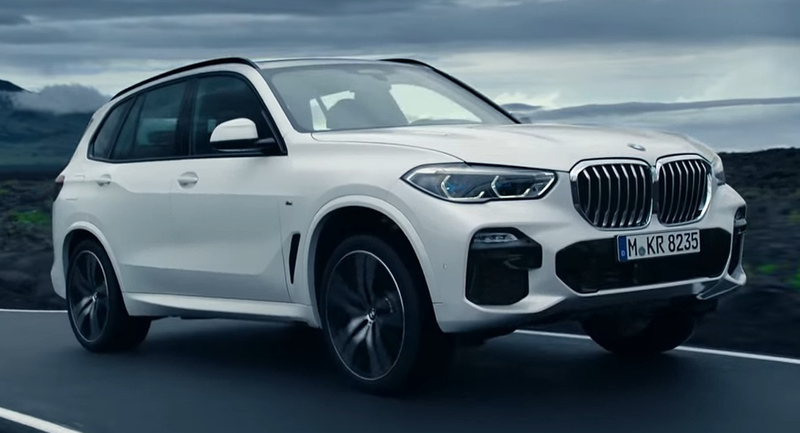 Now, prior to seeing it in your local dealership, you can take a closer look at it in an official film released by BMW, which shows it in different environments, venturing off the beaten path a few times. Hideous with those oversized nostrils. This looks really boring.. bmw has not been able to redefine their brand.. Mercedes and even Audi have had a much better redesign in recent years.. I’d rather buy a Volvo xc 90/60 over this any day of the week.. I think it looks good. Not super complex but more refined. Kind of closer to what Volvo goes for. I will always be reverent to Volvo’s design 🙇. It’s definitely not Volvo elegant but it’s what I think they’re going for. It looks better to me than the current generation. I have rarely seen a brand doing so many ugly cars all at the same time.That front has lost all what BMW used to be. That rear side looks like a Korean car…those vents near the front wheel seem an afterthought. To me it’s a disgrace. I think Lexus beat them by a long shot.. but BMW is in second place. I’ll wait until facelift to find it relevant to my interests. I wonder if the people in the path of those volcanoes think this is a cool video. I feel a different set of designers made decisions on the front and rear designs. BMW hasn’t faired we’ll in the design department in the past decade and a half. Not all models but some. One of the best looking BMWs in a while and definitely the best looking SUV in its class.